March is “Mint Month” at our house. It just seems to go hand in hand with St. Patrick’s Day so well. 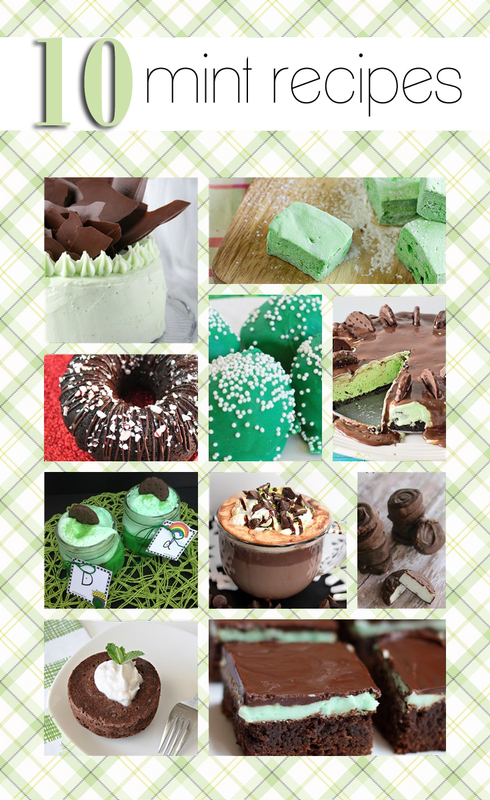 So while searching the web for these yummy mint goodies, I thought I’d jot them down and share them with you! We found everything from drinks and candy to cake and pudding. While you are searching for mint recipes, don’t forget the few we have here on OurKidsMom as well! Do you have a favorite mint recipe you could share? Tell us about it below! Oh! These look absolutely fabulous. I LOVE mint and chocolate together! This is a sweet list of yummy treats, thanks for sharing them. 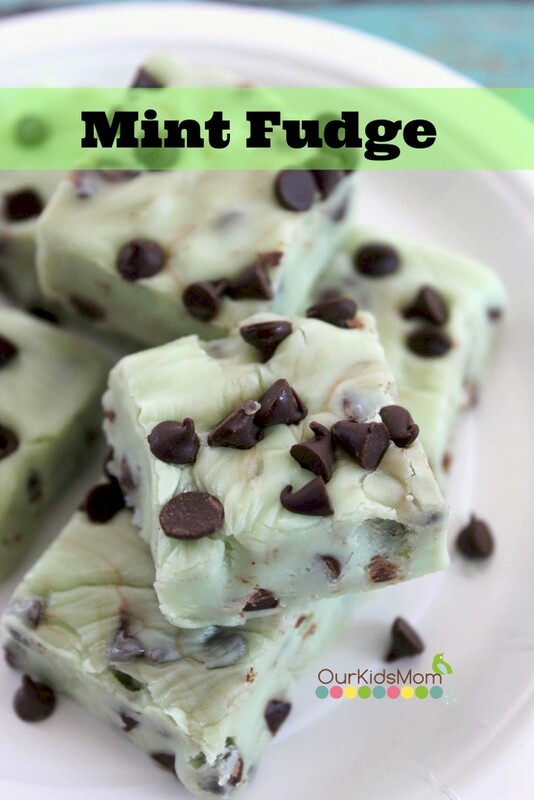 Mint and chocolate is a fav right along with PB and chocolate. I love Mint! 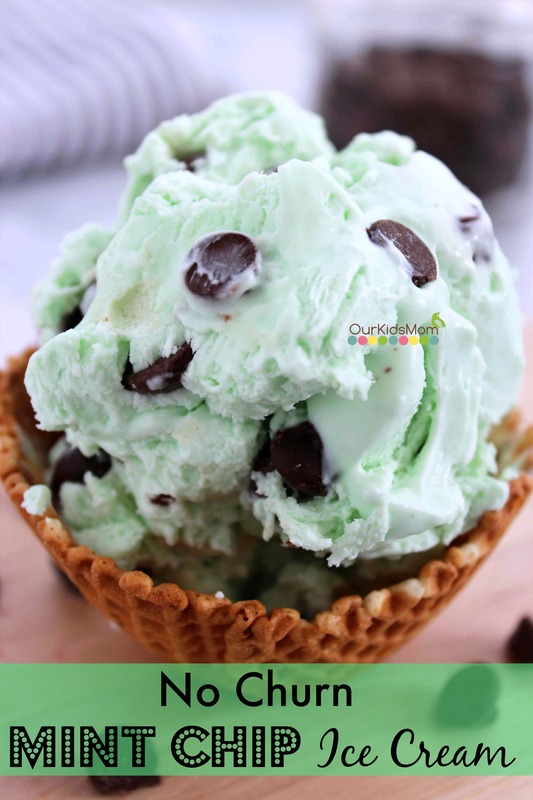 I have an ice cream maker and I’d like to try the recipe for Mint Chip Ice Cream, even though it is a no-churn recipe! So many new treats I can try, thank you. Mint and chocolate are my favorites. There are so many delicious recipes to try here. I really want to try the Mint Truffles and the Mint Brownies. I like mint, even when it’s not March! Mint Oreo Truffles would be my first choice. My favorite is copycat mint cookies from the girl scout inspired cookies, I also love the mint chocolate chip ice cream, two of my favs. I enjoy mint on occasion, especially when it is paired with chocolate. A good brownie sounds especially yummy right about now. I love the combination of mint and chocolate so,I,shall,have to bookmark this page so I can look at all the recipes in more detail. Those truffles look delicious! And with oreos! My hubby would love these…thanks for sharing. I’d like The Best Mint Hot Chocolate Recipe Ever since I like mint & hot chocolate. 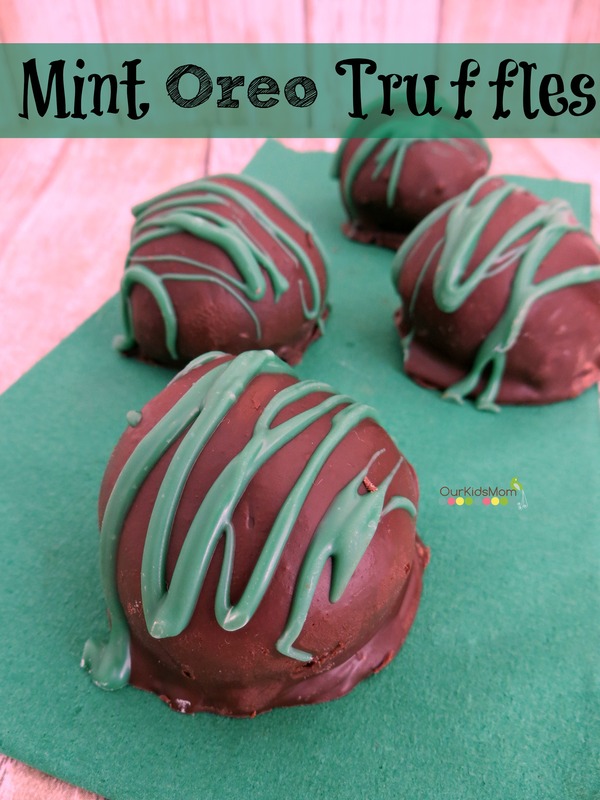 i love mint, chocolate mint, these look so good, but sooo fattening….would not be able to stop eating them and am trying to lose some weight. I’ve wanted to try making marshmallows. Mint tea sounds like a good flavor.